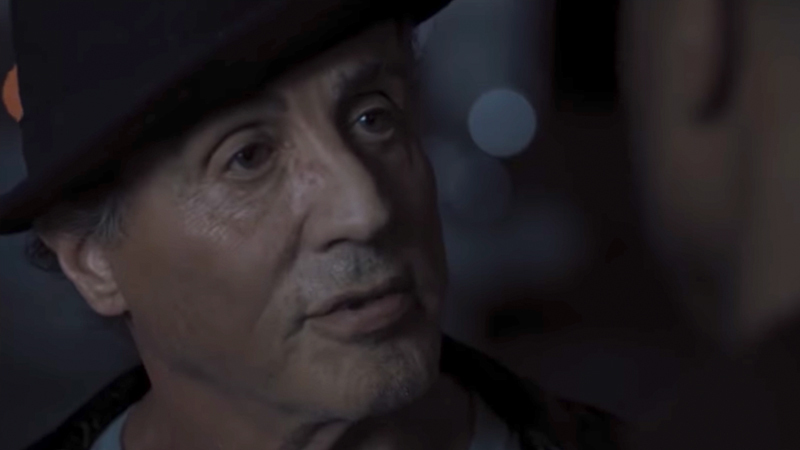 Sylvester Stallone and the History Channel are teaming up for the period cop drama The Tenderloin, according to Deadline. The Creed star will executive produce and direct several episodes, per the report, which are to be penned by Sons of Anarchy and The Shield writer Stephen Kay. The series will follow the true exploits of Charles Becker, a cop in early 1900s New York, who went to war against the Italian, Jewish and Irish gangs in the NY neighborhood known simply as The Tenderloin. Becker and his crew known as the Strong-Arm Squad weren’t exactly saints; a fact that led to Becker being executed for murder. The show comes as part of A+E Networks in association with Balboa Productions.